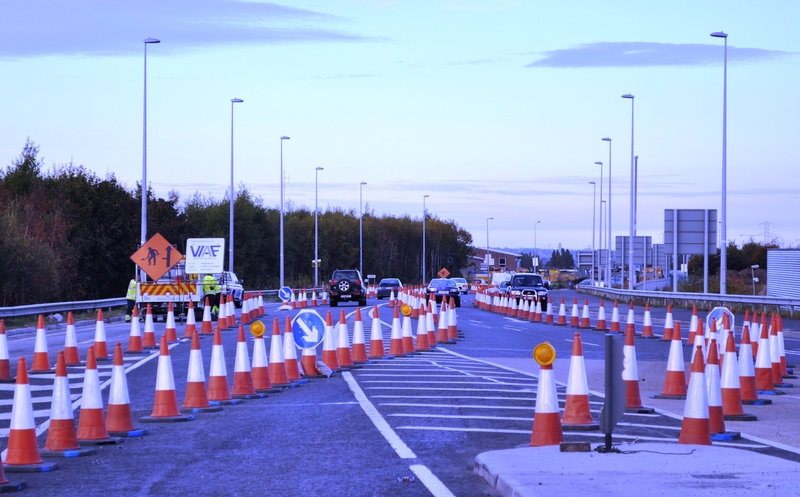 Since VIAE began operations in 2009, it is has consistently improved its levels of service and quality year on year to become recognised as Ireland’s leading provider of temporary traffic management services. 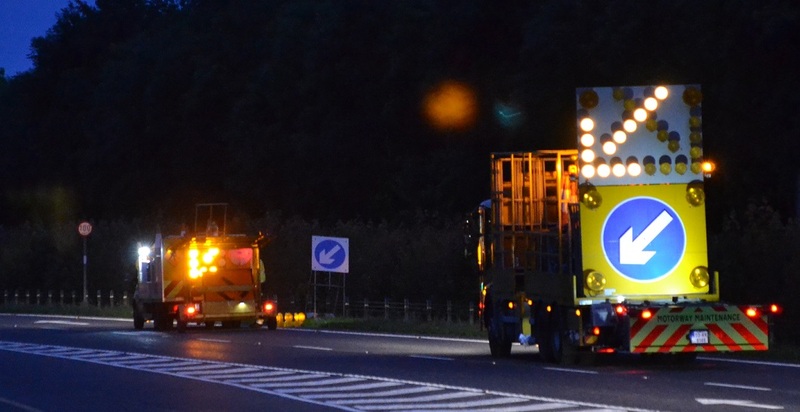 VIAE provide dedicated temporary traffic management solutions to both the public and private sectors, offering a one stop service for all your traffic management and highway maintenance needs. We can offer peace of mind from day one by taking ownership of all traffic management issues related to each specific project.